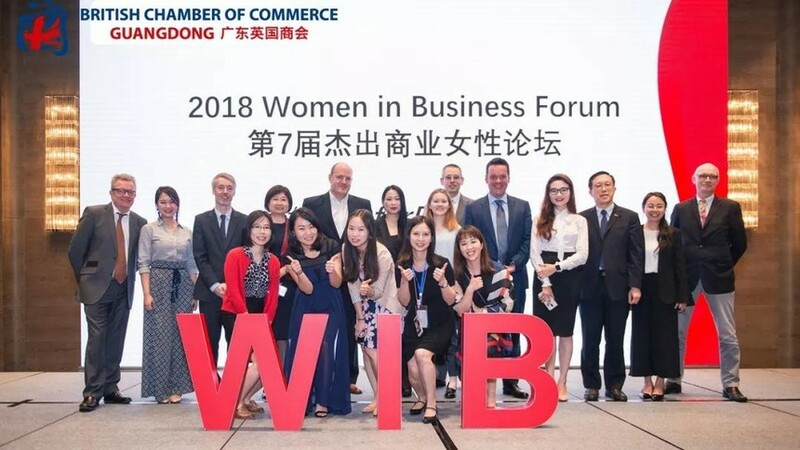 Following on from last year’s successful event, the British Chamber of Commerce Guangdong is planning on holding its 2019 Women in Business (WIB) Forum inShenzhen. The event has been held for 7 years in a row in Guangzhou and Shenzhen, and welcomed over 200 guests each year. 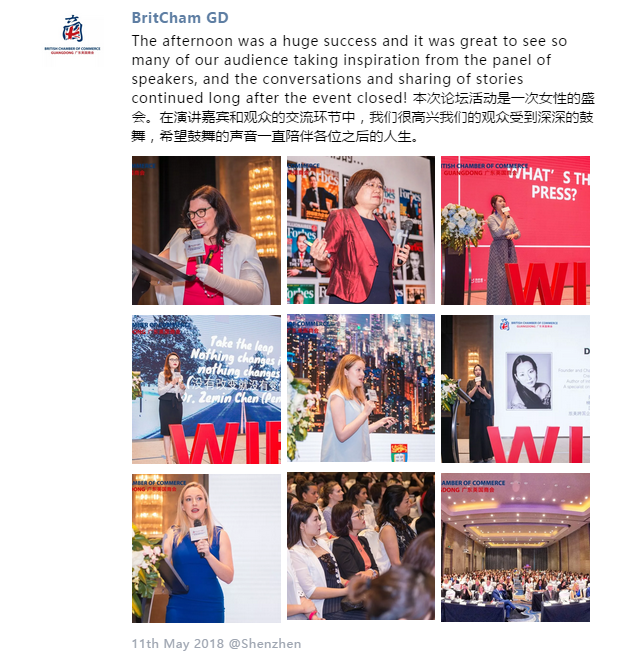 Through this forum, the BritCham hopes to establish a platform for women to exchange and inspire each other, allowing them to find their true character and place in life. but I Still Wouldn’t Recommend it!" Founder and Head Coach of K2Fit, an online fitness training platform. Growing up in Canada, Kara was surrounded by athletic and competitive boys. She played soccer alongside them, until the parents of opposing teams petitioned to get Kara off the field. She went into the male dominated industry of Personal Training at 19 and quickly became the number one sales person in the city, then rising to Management. Since being diagnosed with Cancer in December 2015, she went through numerous surgeries and extreme setbacks including being unable to workout (which for a fitness trainer is a huge blow), to not being able to walk without extreme pain and days being bedridden. The PRD community helped her through her battle and finally getting back to her normal self. She realised that her calling was to help teach people how to live their healthiest lives. She changed the way of training and has helped thousands of people so far. Now, one of the most recognised trainers across China, it is her goal to help over 1,000,000 people transform their lives and live happy, healthy, and fit. Four sponsorship categories will be provided for this event: Diamond, Gold, Silver and Product or F&B Sponsors. Together with this, there's great brand exposure opportunities through both online and offline promotion to local and international communities. For more details, please visit our website by clicking here.